For a curious boy like Jess Hall, growing up in Marshall means trouble when your mother catches you spying on grown-ups. Adventurous and precocious, Jess is enormously protective of his older brother, Christopher, a mute whom everyone calls Stump. Though their mother has warned them not to snoop, Stump can't help sneaking a look at something he's not supposed to—an act that will have catastrophic repercussions, shattering both his world and Jess's. It's a wrenching event that thrusts Jess into an adulthood for which he's not prepared. While there is much about the world that still confuses him, he now knows that a new understanding can bring not only a growing danger and evil—but also the possibility of freedom and deliverance as well. 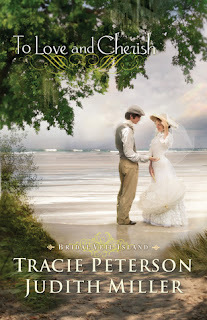 Told by three resonant and evocative characters—Jess; Adelaide Lyle, the town midwife and moral conscience; and Clem Barefield, a sheriff with his own painful past—A Land More Kind Than Home is a haunting tale of courage in the face of cruelty and the power of love to overcome the darkness that lives in us all. These are masterful portrayals, written with assurance and truth, and they show us the extraordinary promise of this remarkable first novel. Review here and giveaway here. This was a really great read with lovable characters in an intriguing setting and I recommend it, as well as a bunch of other readers! 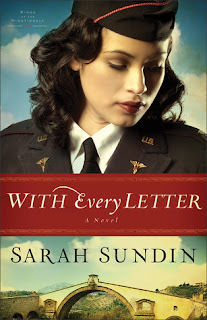 Another read from the same genre is With Every Letter by Sarah Sundin. This author is fantastic with her historical detail on the World War II era, I have read one of her other titles and will definitely continue to read the rest of her titles. 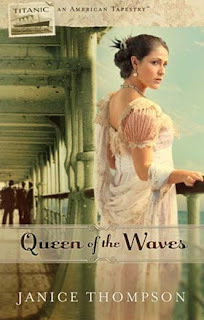 She blends history and romance quite well, and adds a small dash of inspiration as well. 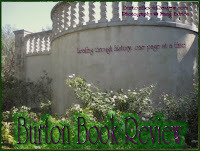 Please stop by and read my new review of With Every Letter, here. 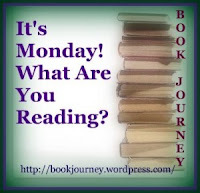 I also read To Love and Cherish by Tracie Peterson and Judith Miller, and my review will post in a few days. I enjoyed book one in the series, but it looks like these are stand alone novels, so the tone I had liked from the first novel didn't carry over into this second installment in the Briday Veil series. 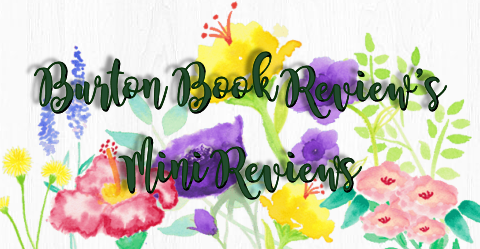 And earlier I had also posted a giveaway (ended) and review for The Kingmaker's Daughter by Phillipa Gregory, and posted the review here. I was pleasantly surprised how much I enjoyed this one, so those on the fence about another Gregory read might want to go ahead and give this one a try. I love the Wars of the Roses era, probably because there are so many facets and people involved, it still hasn't gotten old like the Tudors has for me. 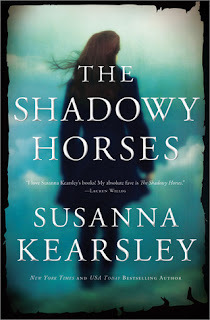 I am currently reading The Shadowy Horses by Susanna Kearsley. 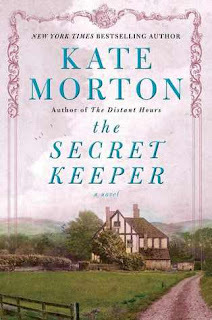 This is my first novel by her, and Sourcebooks is reissuing this one for us in October. I am impressed with the writing style, and happy that I am enjoying it even though it is a modern setting. I never thought a modern setting of an archaeological dig would be so intriguing but the Scots accent had me from "Aye." 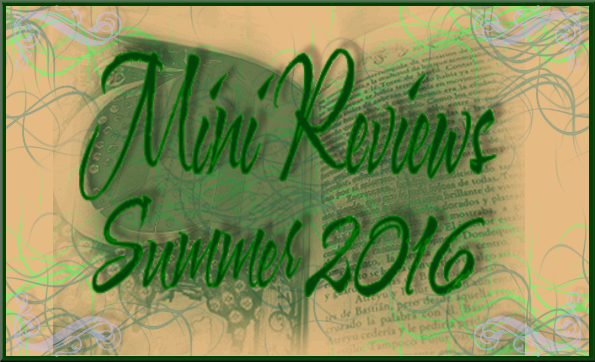 ANNOUNCING THE NEXT READ ALONG AT HF-CONNECTION!! 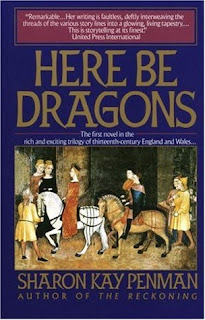 Here Be Dragons by Sharon Kay Penman﻿ is one of her earlier works and was voted on as our choice to read for the next read along. If you would like to join us, order your copy soon because we plan to begin reading around 10/13/2012. You don't need to do a sign up post or anything, just join in our weekly discussions. 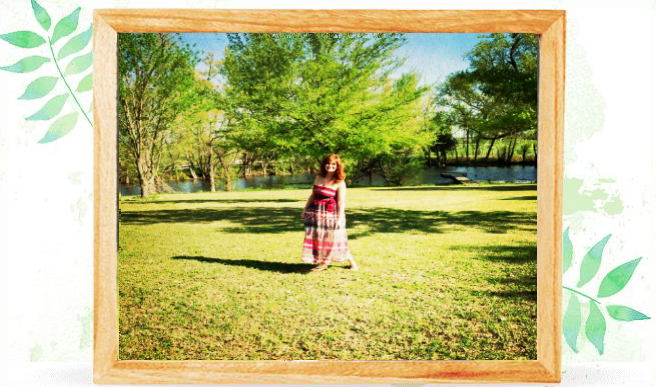 See the details here. I'd love to have you get all Medieval with us!